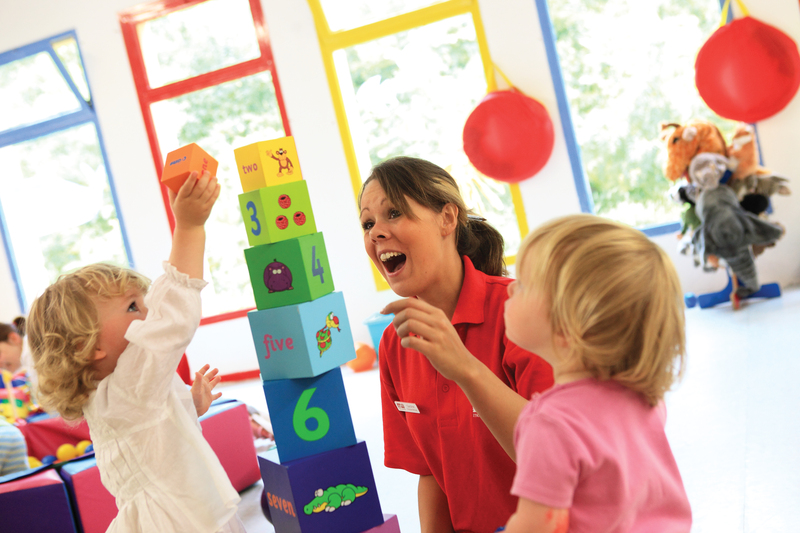 Resort Childcare Workers are an active member of the childcare department, demonstrating initiative, creativity and team work in caring for all children from 4 months to 17 years. Your role will be to foster an environment which encourages the children’s all round development and provides high standards of care, whilst supporting positive relationships with children and their families. On top of your day to day duties you can offer your services providing a babysitting service. These positions are best suited to professionals holding a Level 2/3 in Early Years/Childcare Diploma who are looking to widen their existing skills and have an adventure!